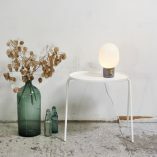 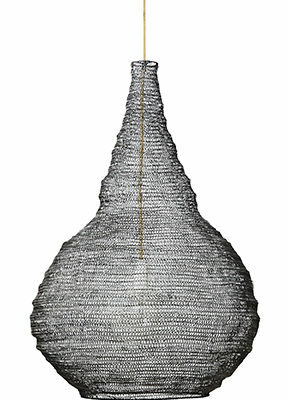 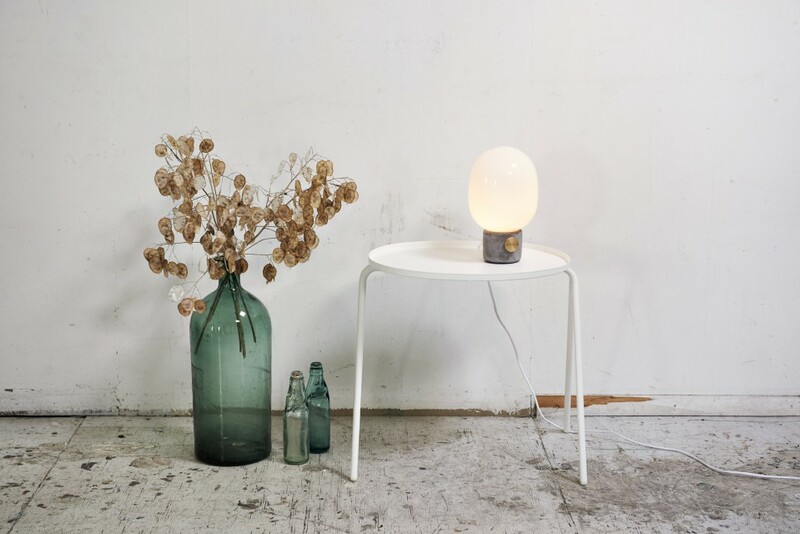 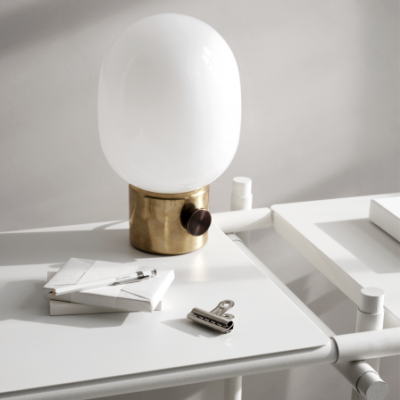 The inspiration of the JWDA lamp series comes from traditional oil lamps. 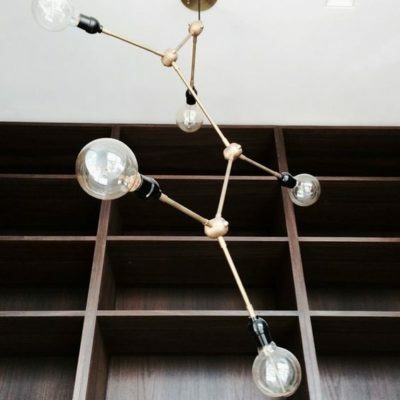 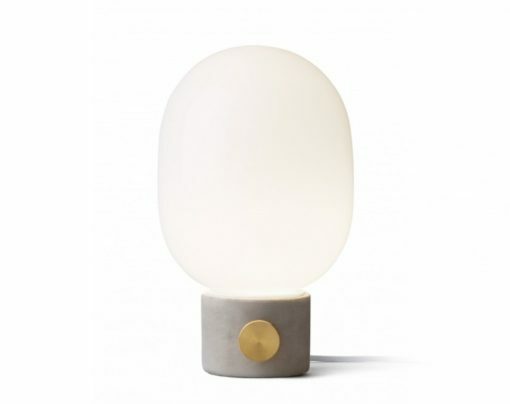 Combining honest materials; concrete and brass, with an honest and simple design, creates a rawness and delicacy sure to fit within any interior. 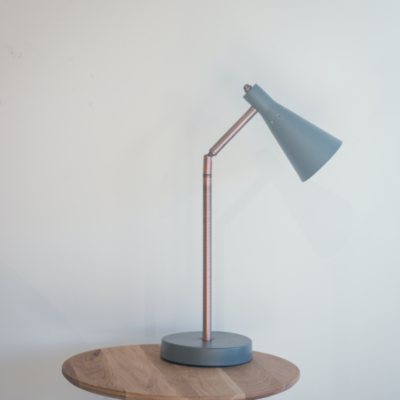 This table lamp is ready to adorn a bedside table, desk or sofa table. 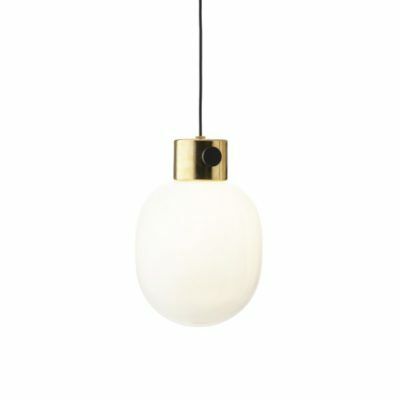 Available in concrete/brass or brass.